The breathtaking island chain of The Bahamas spans 500 miles and comprises over 700 islands and 2400 cays. Rimmed by one of the worldâ€™s great barrier reefs, these sheltered waters invite relaxed cruising, undersea exploration, fishing, snorkeling, watersports and plenty of colorful culture. 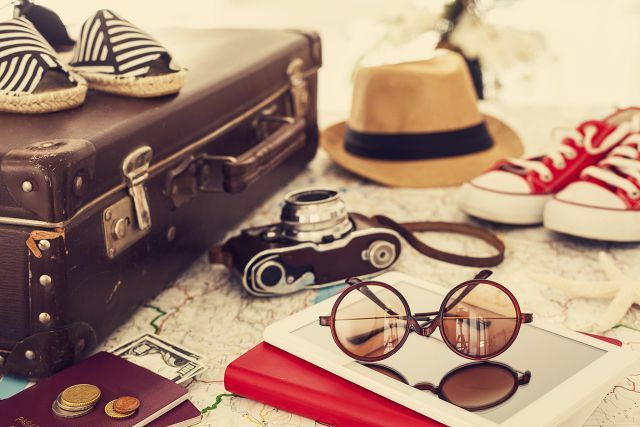 For a truly idyllic retreat, plan a visit to the Exumas, a small island chain of natural splendor and casual luxury. Just a few hoursâ€™ cruise over the sapphire-hued Exuma Bank, Allen Cay is situated just north of the protected Exuma Cays Land and Sea Park. Here, rare rock iguanas serve as your welcoming committee, the first of several unique animal encounters youâ€™ll experience on this cruise. This thin slip of an island is accessible only by boat and offers a taste of the natural splendor to be found throughout the 365 mostly uninhabited islands and islets of the Exumas. 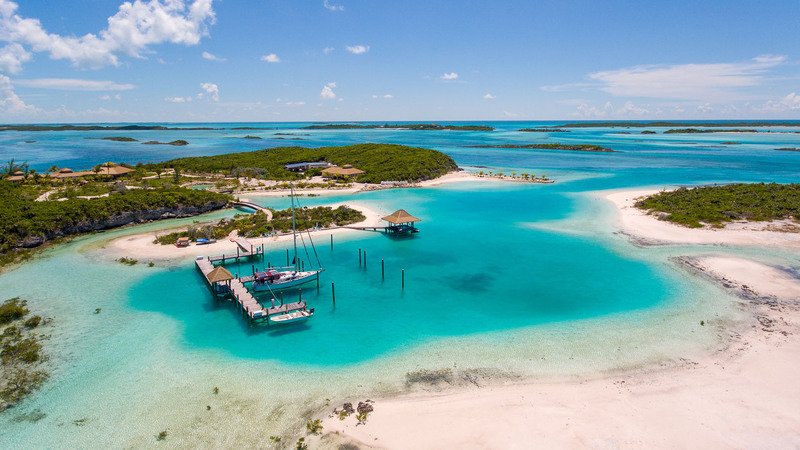 Known affectionately as the Gateway to the Exumas, the privately owned island of Highbourne Cay is nestled in the Exuma Sound. This 3-mile-long island is shaped like the letter H and offers one of the highest elevations in all of the Exumas. Renowned for its natural beauty and pristine beaches, Highbourne Cay is also home to the rare Bahamian stromatolite formations, living relatives of the Earthâ€™s oldest reefs. Off the northwest shore, the remnants of a 16th century shipwreck â€“ possibly one of the oldest wrecks in the Americas â€“ awaits exploration by divers and snorkelers. This islandâ€™s claim to fame lies in its history as the once-bustling headquarters for Carlos Lehderâ€™s cocaine smuggling operation. 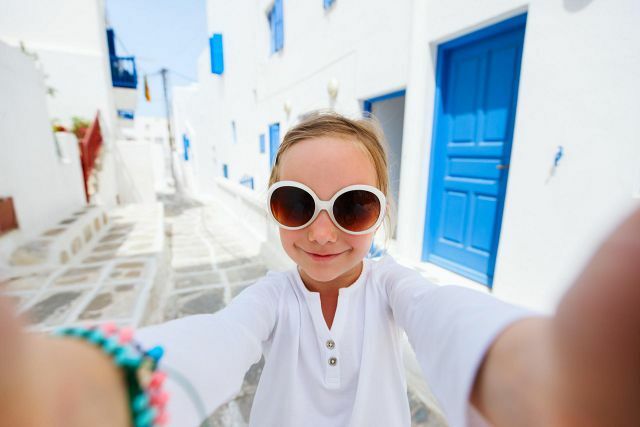 Today it enjoys a much quieter life highlighted by its breathtaking bays, beaches, lagoons and expansive views. A perfect locale from which to spend the day fishing, shelling on a nearby beach or simply relaxing with a good book, Normanâ€™s Cay does offer one obligatory activity: a snorkeling excursion through the partially-submerged remains of a drug smuggling Curtiss C-46 Commando. One off-the-beaten path spot is Shroud Cay, an uninhabited island, which has a breathtaking beach of its own. Here you can do an amazing drift dive along Wax Cut Cay at the northern end of the island where the corals are stunning. Nearby, another uninhabited island, Hawksbill Cay, offers hiking, soft sand beaches, and plenty of opportunities for snorkeling and diving. Once a pirateâ€™s hideaway, Warderick Wells serves as the headquarters of the Exumas Land and Sea Park, due to its wide variety of naturally occurring ecosystems. Explore the skeleton of a 53-foot sperm whale and over 7 miles of hiking trails. Hike Boo Boo Hill, the islandâ€™s highest point, for scenic vistas and driftwood souvenirs left by visitors before you, or explore the beaches and reefs that provide for fabulous snorkeling. Mid-island, visit the ruins of an 18th century plantation. To the south is Pirateâ€™s Lair, a hidden anchorage where Blackbeard and company once laid their sleeping mats while their ships sat concealed in what is now the South Mooring Field. With 176 square miles of no-take zone, snorkeling within The Exuma Cays Land and Sea Park boundaries is unsurpassed. Grouper, conch, spiny lobster, nurse sharks, rays and sea turtles abound. The high cays of the Rocky Dundas feature interior caves offering exceptional snorkeling experiences. At the north end of Compass Cay, Rachelâ€™s Bubble Bath is a famous natural whirlpool worth the visit. From Compass Cay cruise the inviting shallow waters of Pipe Creek to Big Majorâ€™s Spot, where you can spend the day hobnobbing with the famous swimming pigs. 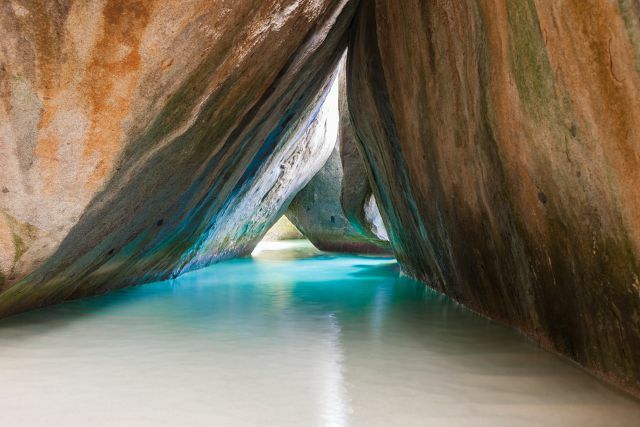 Near Staniel Cay, Thunderball Grotto is renowned for good reason. Dip inside and experience the surreal as schools of fish encircle you and the cave sparkles with sunlight streaming in from an opening above. Visit the Staniel Cay Yacht Club for a cocktail and seaworthy tales. Harbour Island in north Eleuthera is another Bahamian island worth visiting. Home to unique boutiques and the famous Pink Sands beach and resort, Harbour Island is best explored by golf cart. 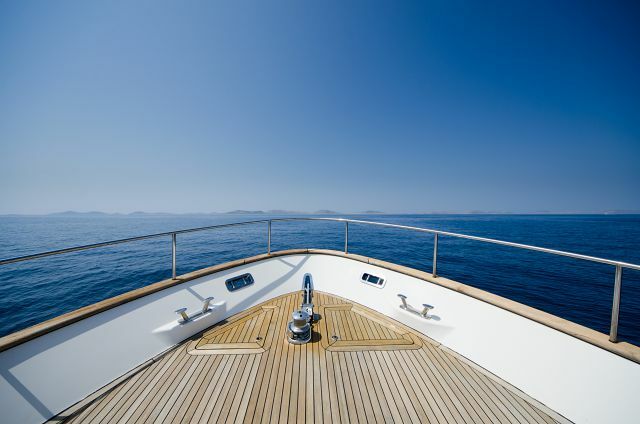 A cruise along the underwater rock formation called the Devilâ€™s Backbone is an amazing trip to do on a yacht or on a tender as well. The coral heads are clearly visible and itâ€™s easy to appreciate how close you are to the beach and to the coral heads themselves. At the end of the day, head to Ramora Bay for a cocktail as the sun sets. 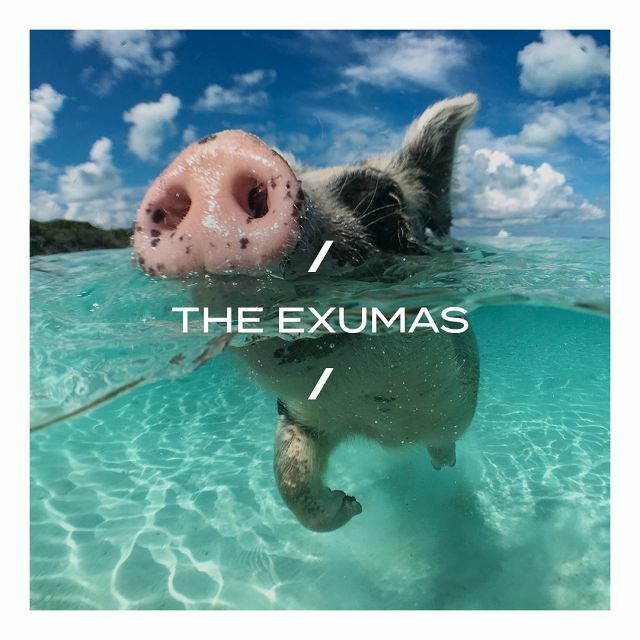 Download The Exumas Guide ! 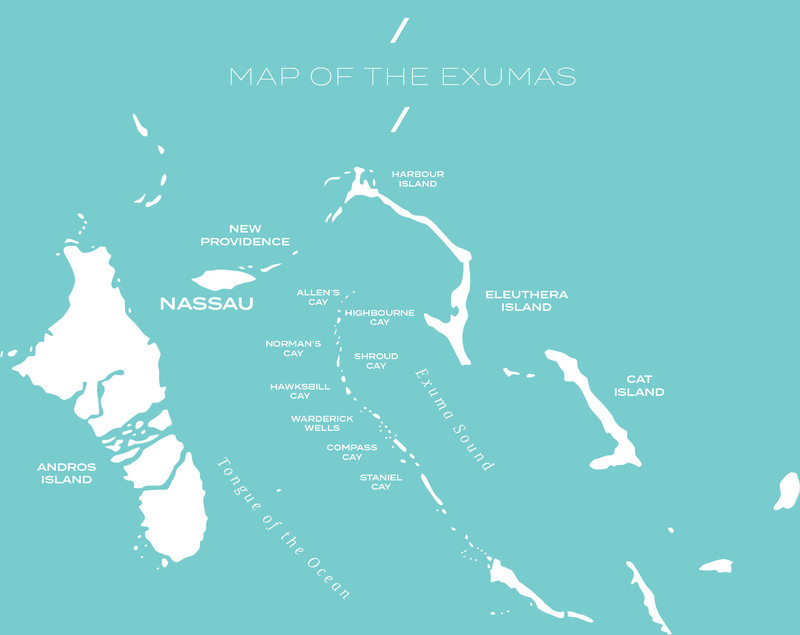 Please enter your information below to send a copy of the Exumas Islands Guide to your email.